we're well into the holiday season now. chanukah is underway, and christmas is right around the corner. we have a party nearly every weekend! it's such an exciting time of year! it also means it's time to bake and bring treats to all your loved ones. 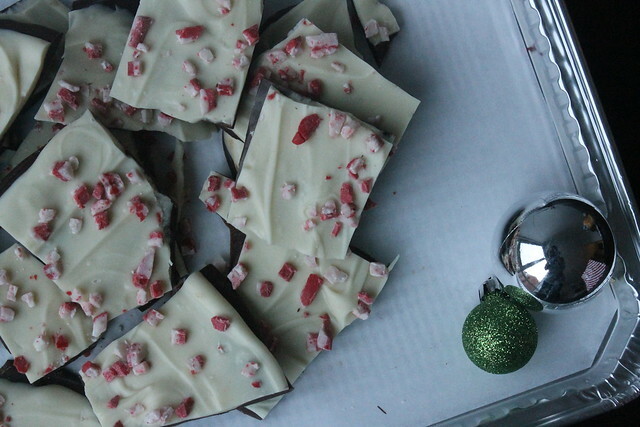 one of my favorite things to make during the holidays is chocolate bark. it's pretty easy to personalize and change up depending on what you like. the recipe is fairly easy. melt some chocolate morsels down (i usually stick to one bag and do it in a double broiler or in the microwave), and spread the melted chocolate out on a cookie sheet lined with parchment paper, refrigerate until hard, and then break them apart into smaller pieces. voila! 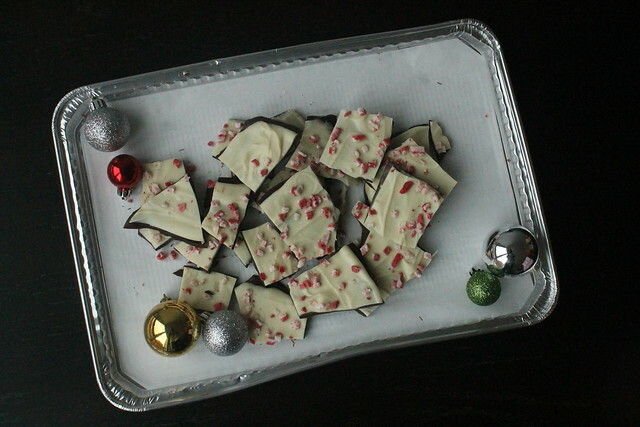 chocolate bark! i spiced mine up this holiday season by layering semisweet chocolate with white chocolate and adding crushed up candy canes to the top. i refrigerated the layer of semisweet chocolate, spread the white chocolate onto the top and added the crushed candy cane to the still warm white chocolate. and the easiest part of this? the clean up! reynold's created disposable cookie sheets with parchment liner, which is perfect for easy clean up. they make tons of parchment lined options, including brownie pans, cake pans and even loaf pans, which make holiday baking easy peasy. 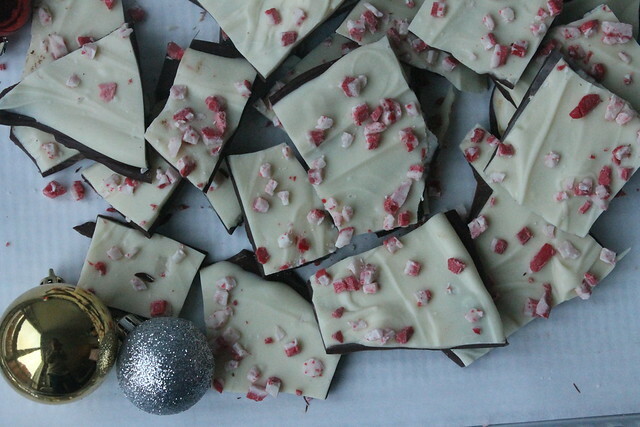 so what would you add to your chocolate bark? 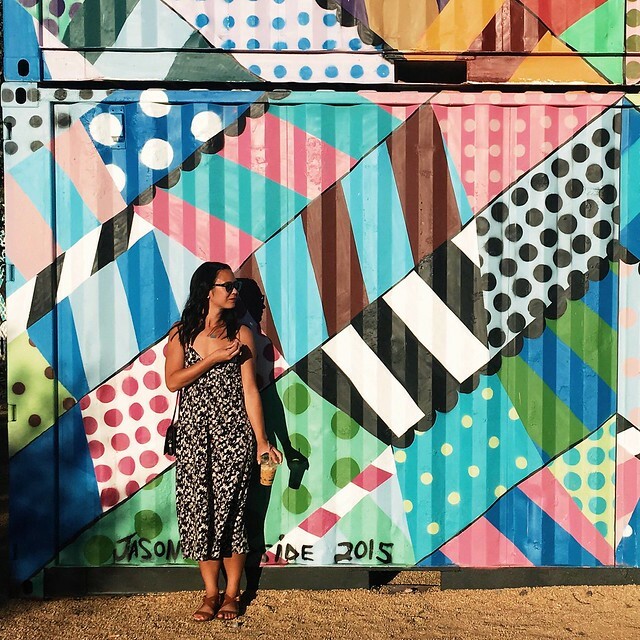 i'd love to hear how you'd jazz it up for the holidays! oh, and reynold's is giving you tons of coupons (including $1 off the aforementioned disposable bakeware) to kick your holiday baking and cooking into high gear!